When it comes to where you buy new marble, granite or quartz countertops, you have plenty of companies to choose from. 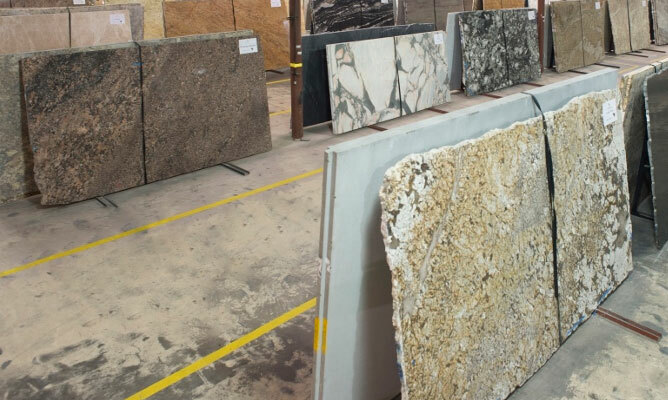 At Granite & Quartz Wholesale, you will find the best of both worlds. 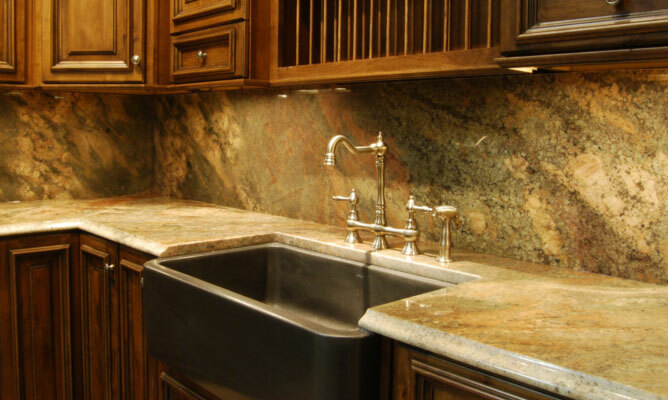 Our process includes handpicking the best materials from local suppliers and importing slabs directly from the granite quarries to provide a huge selection of unique and exclusive granite and marble countertops, all of which are offered at great values. Stop in and let one of our friendly and talented design consultants help you find the custom design countertop of your dreams. 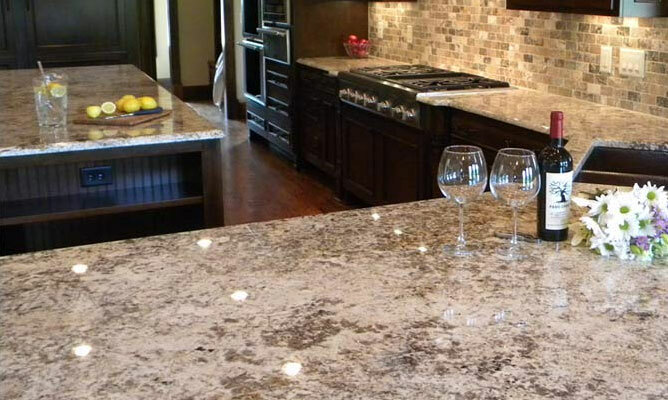 When it comes to custom countertops and natural stone slabs, Granite & Quartz Wholesale is second to none. Discount dealers often cut corners, use unreliable subcontractors or second rate commercial grade stone or thinner stone, which we do not. We believe that our customers deserve better and our entire team is committed to providing the absolute best quality countertops and an unbeatable experience. Our installers are certified, licensed and fully-insured. We would never risk the safety of your family to save money. We import stone directly and work with the most reputable granite suppliers in the local market, which means you will have access to the best products available and at really competitive prices. Our Limited Lifetime Warranty on Workmanship is the best on the market, so you do not have to worry about how your countertops will hold up. We do not leave your happiness to chance: before we make the first cut in your granite or natural stone, you have the chance to approve a digital layout of your countertops on your exact slabs. You will know exactly what it will look like! Granite countertops done right will last a lifetime. Our project managers will act as your own personal contractor throughout the entire process.